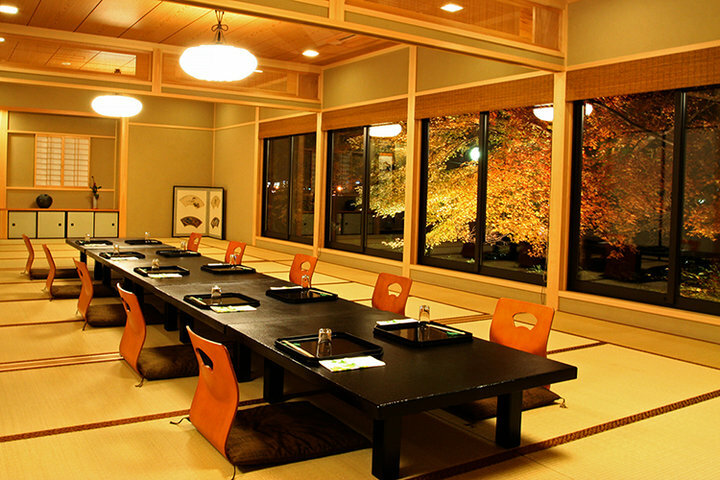 Odaidokoro Roji is located in the Uji bridge shopping street, five minutes on foot from the Byodo-In Temple World Heritage Site. 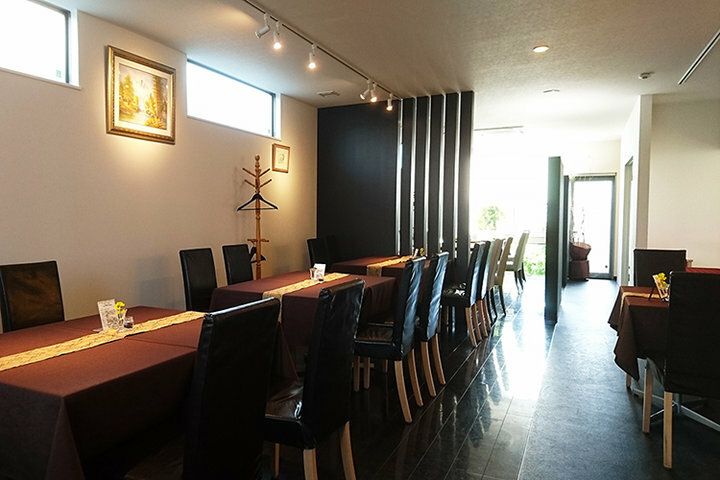 In this snug, relaxing venue, guests enjoy dishes carefully prepared by a proprietor who previously trained in Kyoto's well-known restaurant. 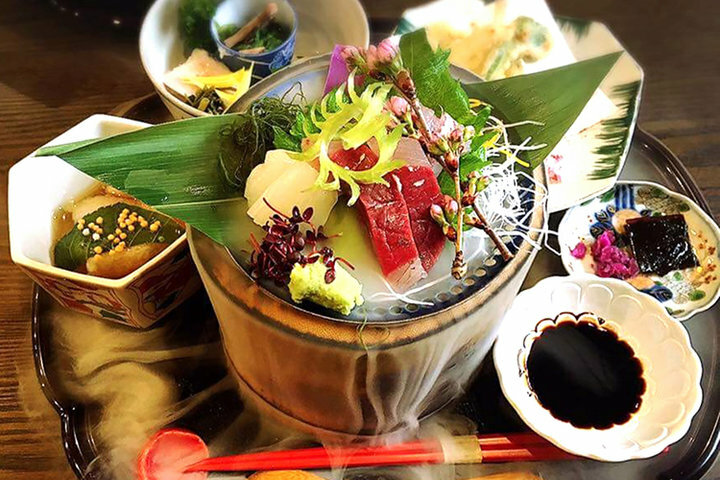 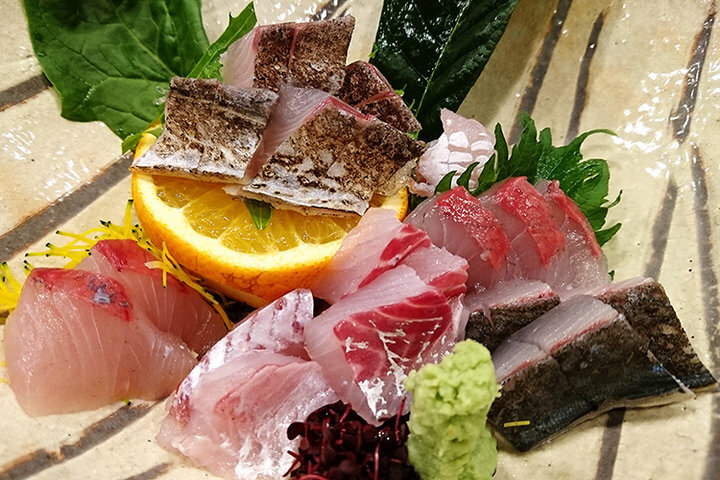 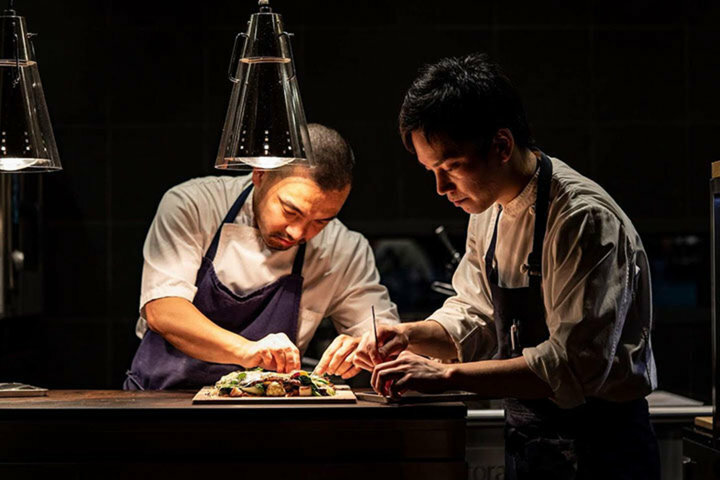 The ingredients used are carefully selected and include natural fish delivered directly from the Tango seaside region of northern Kyoto, Kyoto Beef, Kyoto vegetables and "Koshihikari" rice. 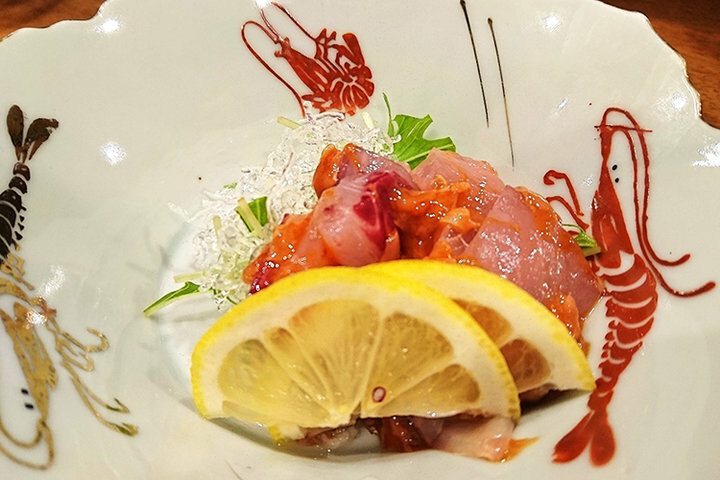 The innate qualities of the ingredients are given full play, and incredible knife techniques and a keen chef's sensibility attract not only local guests but sightseers visiting from afar as well. 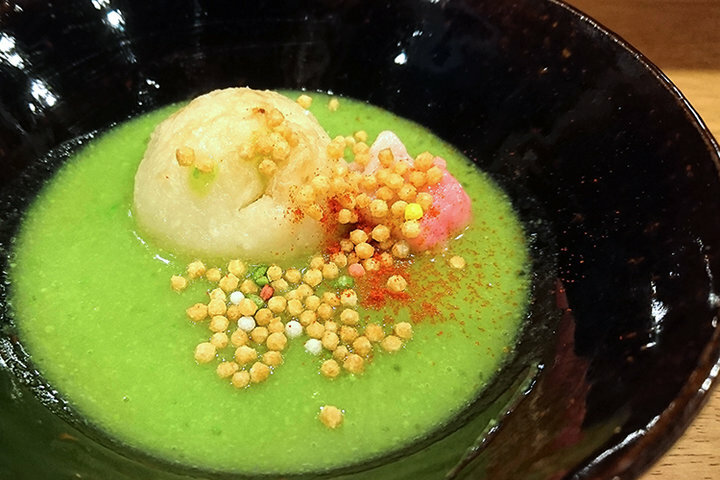 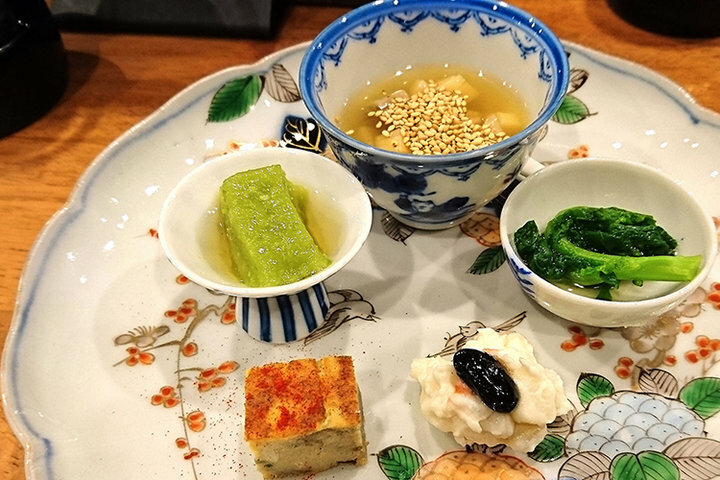 After a sightseeing adventure among Uji's historic buildings and natural beauty, a visit to Odaidokoro Roji to enjoy the seasonal flavors of Kyoto is the perfect way to round out a day packed with the essence of Kyoto's four seasons for the five senses. 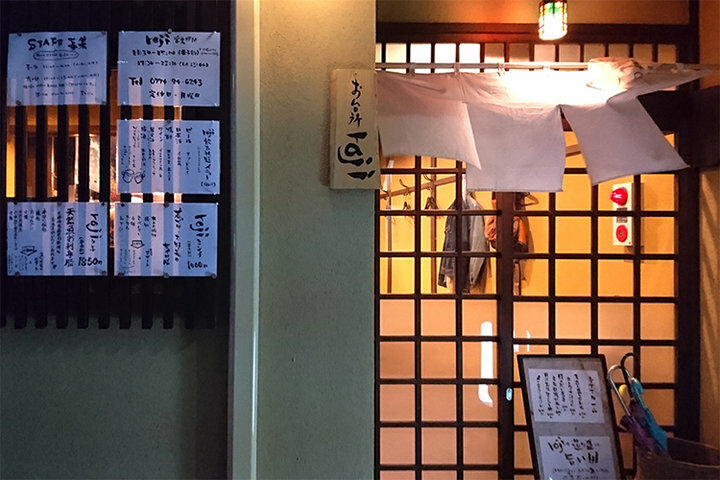 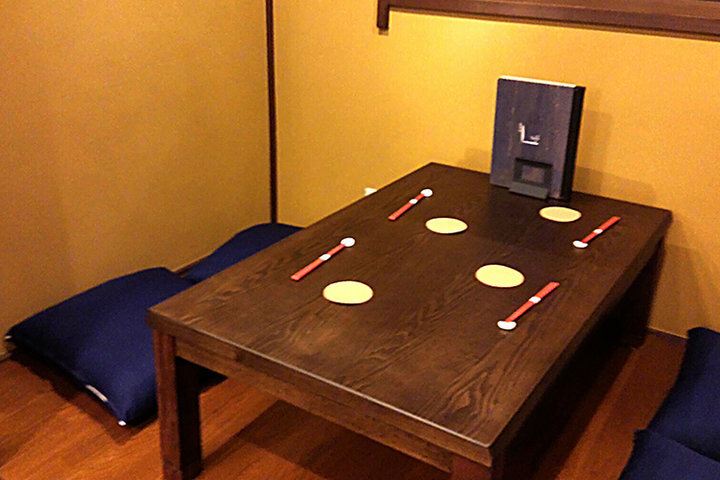 With separate table seating for parties of up to 10, this Japanese restaurant is the perfect place to take the children along for a family meal and a meaningful experience.